Home / Health / How to Stop Coughing? Gerry Health Comments Off on How to Stop Coughing? 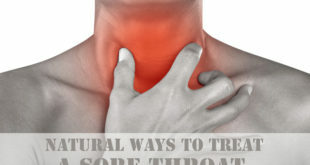 Suffering from coughing and that insurmountable pain in the throat can make us irritable and lose our cool at times. Coughing is one of the most common health problems and thereвЂ™s not a single person on this planet earth who has never been affected by it. Coughing can happen to anyone at any point of time, be it the older people, children or the younger lot, everybody suffers from it equally. Though coughing does not signify a serious health issue, a case of chronic coughing should never be ignored as that means a serious health disease. 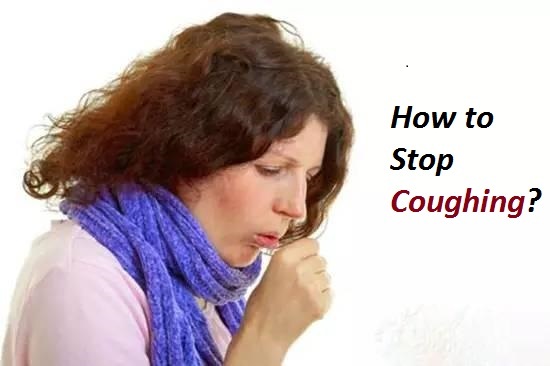 This article will give you the best home remedies to stop coughing naturally and fast. 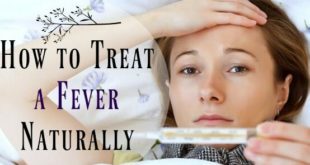 Viral infection вЂ“ one of the most common causes of a cough, a seasonal viral infection is mostly picked up from another person suffering from it. Flu вЂ“ Flu is a common reason and one of the first symptoms of it is coughing. Common Cold вЂ“ a common cold allergy as a result of eating or drinking anything cold, leads to coughing if ignored at the onset. Smoking вЂ“ prolonged case of smoking causes coughing. 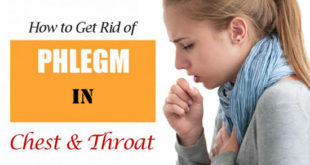 Tuberculosis вЂ“ chronic coughing is a result of tuberculosis, which is a serious ailment. 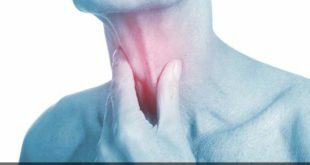 Lung Cancer вЂ“ Another reason for a chronic cough. This super food and staple of kitchen works really well to stop coughing, В get rid of congestion and sore throat as well. To benefit from ginger, just cut a few pieces of ginger and crush them well. Now add them to a cup of boiling water and let it simmer for about 10 minutes. 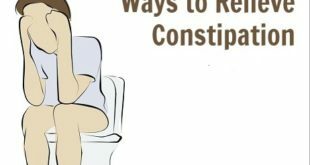 Strain and have this solution at least 3-4 times a day. You can also add a little lemon juice and honey to it to add taste and make it an effective herbal tea. 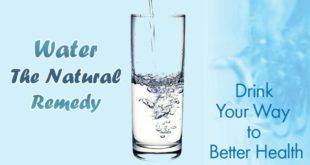 Drink this continuously for about 3-4 days to see the relief you feel after having this magical solution. One of the simplest remedies to stop coughing is cutting an onion and breathing its strong vapors. Onion helps a lot in reducing the inflammation in the throat and in getting rid of the itchiness and the pain as well. You can also make a wonderful solution out of baked onion juice, honey and comfrey tea. This is especially for a dry cough. 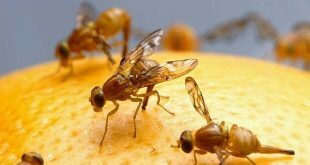 If nothing of the above suits you, then just take half a teaspoon of onion juice and mix it with one teaspoon of honey. Have this concoction at least 3-4 times a day to stop your cough quickly. This is one of those grandma remedies that have been used since ages to stop coughing instantly. Lemons not only help in reducing the inflammation, but also help a lot in killing the bacteriaвЂ™s and germs that worsen the situation. To benefit from lemon, make an effective cough syrup by mixing one tablespoon of lemon juice with one tablespoon of honey and then have this several times a day. You can also add a little cayenne pepper to it to make it a really strong remedy. Hot milk with honey has long been used as an effective remedy for stop coughing almost instantly. This especially helps a lot when you have been suffering from a dry cough and have been coughing for a long time. 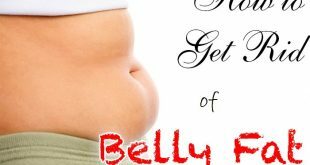 It helps provide a lot of relief against the congestion as well in the chest. To benefit from this, just take some warm milk and add a little honey to it. Drink this while going to bed. You can also just take a teaspoon of honey additionally several times a day to clear the mucus and soothe your throat from constant coughing. Carrots are rich in beta-carotene and vitamin A. Make sure you are not using any kind of canned carrot juice for this purpose. The best way is to make a fresh juice in a blender of 4-5 carrots and adding a little honey to it to enhance the taste, this makes it more effective. Drink this several times a day. Drink this, at least for the next 3-4 days to stop coughing completely and provide relief against a sore throat. We all love almonds, donвЂ™t we? 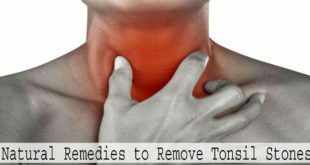 Well, they work really well in to stop that cough and provide relief to the sore throat as well. To benefit from almonds, just take a few almonds and soak them in a little water. Let them soak for at least 8-10 hours, and then blend them together to form a smooth paste. Add about one teaspoon of butter to this and eat it several times a day. Keep on eating this till you get rid of a cough completely and feel relief from the itching and pain as well. This is one of the best remedies to stop coughing completely within a less time. Balk pepper is really very effective in stopping coughing and getting rid of that collected mucus and congestion as well. To use black pepper, just boil a few seeds of black pepper in boiling milk and drink it. You can also chew some 2-3 seeds of black pepper a few times a day. Even adding a little black pepper powder in boiling water and then drinking this solution works really well in stopping coughing instantly. This wonderful ingredient from the kitchen is a natural antiseptic which works really well in healing the strained throat and stopping coughing totally. To use turmeric, take a cup of milk in a saucepan. Add one tsp of turmeric powder to it along with crushed black pepper. Let it boil on medium heat for about 5 minutes. Add a little honey if you want. Then strain and drink it. Drink at least once or twice every day till you get relief. You can also take one cup of water and boil it with one teaspoon of turmeric powder and one tsp of carom seeds. Boil it till it reduces to half a cup. Add honey and drink it. Alternately, take a turmeric root, roast it and make a fine powder out of it. Mix it with a little water and honey and drink it at least twice a day. 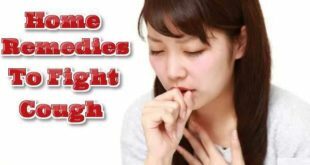 These remedies will help you to stop coughing instantly and have been used widely the world over for getting rid of constant coughing. Peppermint has been widely recommended by doctors as one of the most effective and safe remedies to stop that stubborn cough.В To benefit from peppermint, buy peppermint tea bags or take a few leaves and dry them in your home. Now take a cup of water and add these dried leaves to it. Let it come to a boil and then simmer for at least 10 minutes. Strain and add a little honey. Have this at least twice or thrice a day to stop coughing quickly. Honey is a wonderful antioxidant and one of the most favored grandmaвЂ™s recipes to stop coughing really fast. Taking it is really simple as well. Before bedtime, just take one or two tablespoons of honey everyday. Prefer to use a darker tone of the honey as it has more antioxidants. Avoid diluting it with water. For children, you can give them one teaspoon of honey. Honey helps in removing the mucus and killing the bacteria and germs as well. Grapes work really well in getting rid of the excess mucus in the chest and speeds up the healing process. To benefit from grapes just eats a few grapes several times a day or make a fresh juice at home out of a few grapes. You can add a little honey also to make it more effective. Have this at least twice a day for 5 days to get maximum relief. It will not only help to stop coughing, but will help you get rid of inflammation, itching and the pain as well in the throat. Eucalyptus has long been used an effective remedy to stop coughing really fast. To benefit from this herb, take a natural eucalyptus plant and add it to a little boiling water. Let it steep for at least 10 minutes. Then strain it and add a little honey. Have this at least twice or thrice a day for maximum, relief. 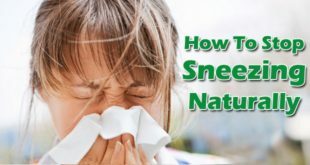 This works really well to stop coughing completely in a few days time apart from getting rid of the chest congestion and the inflammation as well. Always make sure you keep sipping hot water or soups throughout the day when you suffer from coughing or a sore throat. 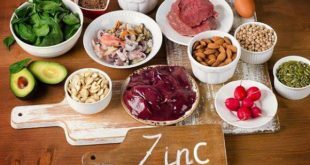 Eat a well-balanced diet and eat a lot of multivitamins to boost your immune system. Avoid eating fatty and fried foods when you are suffering from cold, flu and coughing. Wash your hands several times a day with a medicated soap to keep bacteriaвЂ™s away. If your cough continues for above a week, even after practicing these home remedies, then itвЂ™s time to visit a doctor. Chronic coughing should never be ignored as chronic coughing always suggests a serious and deeper concern. Normal coughing always goes away in a weekвЂ™s time, but chronic coughing is definitely a sign of another serious issue in the body which should not be ignored at all. Next How to Remove Gel Nail Polish at Home? 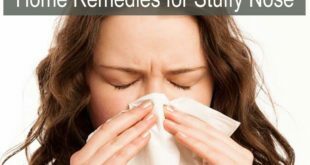 How to Clear a Stuffy Nose Easily at Home? 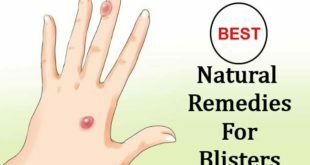 How to Get Rid of Blisters Easily? How to Remove Acrylic Nails ?